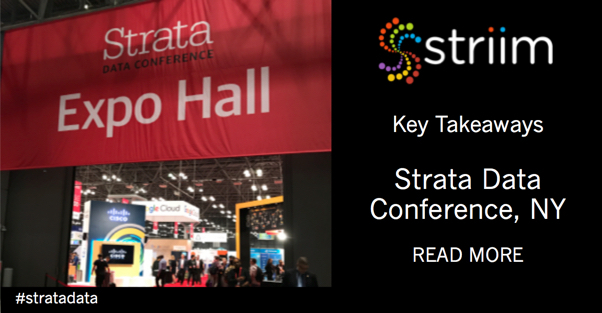 Striim spent last week in Las Vegas exhibiting at AWS re:Invent, Amazon’s annual user conference for the global cloud computing community that featured keynote presentations, deep dive technical sessions, hackathons, and certification opportunities. This was the biggest re:Invent ever, with 50,000+ cloud enthusiasts in attendance, and made for the perfect setting for some great conversations with potential customers, integrators and partners. Furthermore, we were able to really spend quality time talking to the community-at-large to more deeply understand their current data management practices, how they’re using their AWS environment, and what they’re looking for to further maximize their solutions. Operationalizing ML Models: Amazon continues to double down on machine learning and artificial intelligence, and the name of the game is speed. Amazon announced the launch of the AWS Marketplace for ML and AI models, enabling developers to buy and sell machine learning models. Additionally, to help speed up training for AI models, Amazon announced multiple SageMaker offerings. While this will most certainly help build models, being able to build and deploy ML/AI models quickly is important, it’s also critical that the models aren’t being trained with high-latency data. 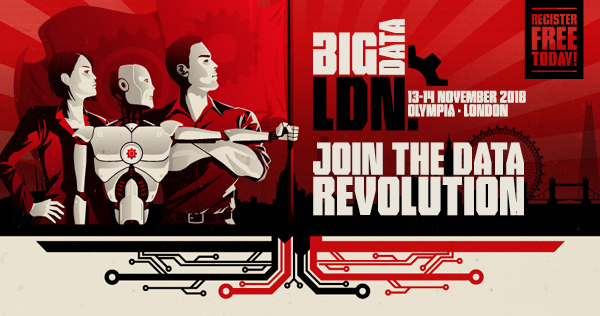 This is why real-time streaming integration is a critical component in ML/AI initiatives. Amazon Managed Streaming for Kafka (Amazon MSK): With the announcement of Amazon MSK, users can easily build and run applications that use Apache Kafka to process streaming data, which opens up numerous opportunities to interact with emerging technology. 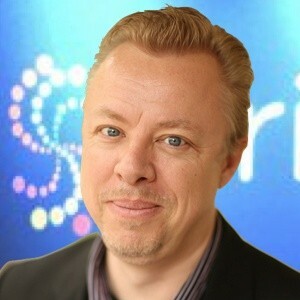 With Apache Kafka being one of the most popular open source platforms for building real-time data pipelines and applications, this managed service promotes what the industry has been seeing moving towards for the last few years – a streaming-first architecture. Amazon Builds Its Own Time Series DB – Amazon Timestream: Amazon created and launched its own time series DB, a fully managed database designed to track items over time. 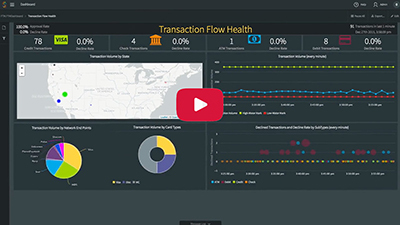 Geared towards IoT and operational applications, Amazon Timestream makes it easy to store and analyze trillions of events per day at a fraction of the cost of relational databases. This time series DB will be critical for helping organizations make real-time decisions based on measuring changes. Blockchain Offerings: It was interesting to see that Amazon is still very much engaged in blockchain technology by providing ledger services powered by Ethereum and Hyperledger Fabric: Quantum Ledger Database and Amazon Managed Blockchain. According to AWS CEO Andy Jessy, this was in response to customer demand, so even though cryptocurrency is still in a volatile state, customers still see a tremendous amount of potential for this technology in other areas, and AWS is working to help them realize that vision. At the end of the day, data is a company’s most valuable asset and to get the most from it, adopting a cloud strategy offers numerous benefits. 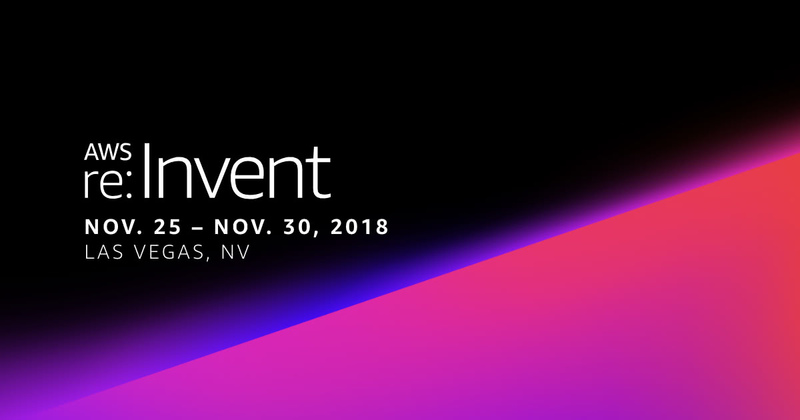 AWS re:Invent was a great event that showcased the future of cloud computing and how technology is enabling organizations to securely adopt a hybrid approach. We’re excited to see how the activities from the show translate over the next 12 months, especially the growing number of integration opportunities it presents, and can’t wait to be back next year. 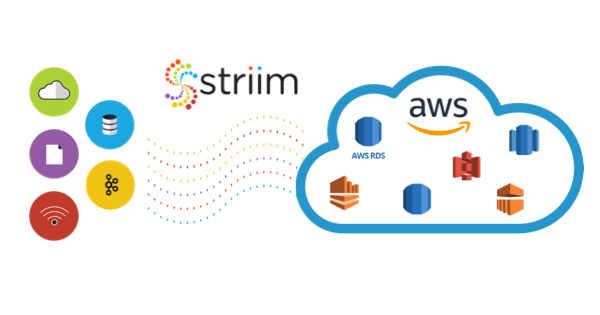 To learn more about how the Striim platform can enhance your AWS solution, visit our “Striim for Amazon Web Services” product page, schedule a demo with a Striim technologist, or download a free trial of the platform.